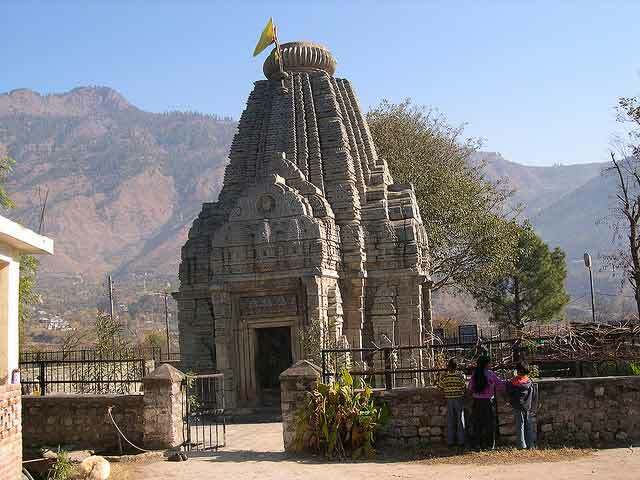 Basheshwar Mahadev Temple is situated in Bajura 15 km away from the Kullu on the bank of the Beas river. asheshwar Mahadev Temple one the most beautiful temple in Kullu.Basheshwar Mahadev Temple is famous for its complex stone carvings. 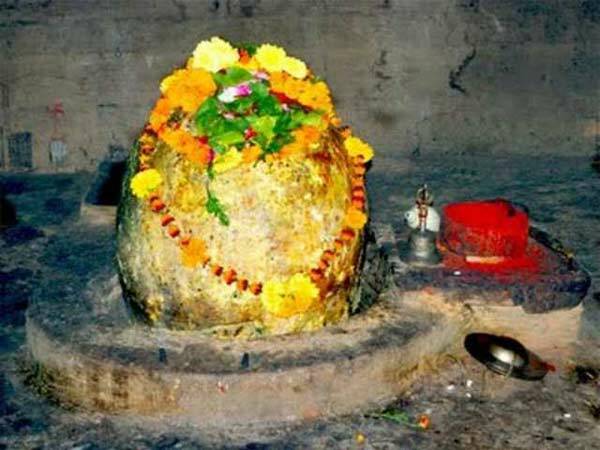 Read more about Bajeshwar Mahadev Temple. 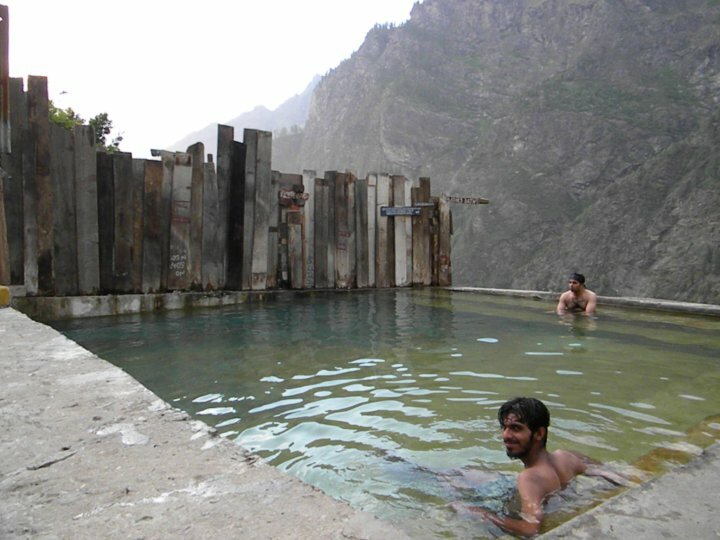 Kheerganga is situated in Kullu district of Himachal Pradesh and 22 km from Manikaran. Popular for the hot springs. It is also popular for beautiful views of the Himalayan mountains. 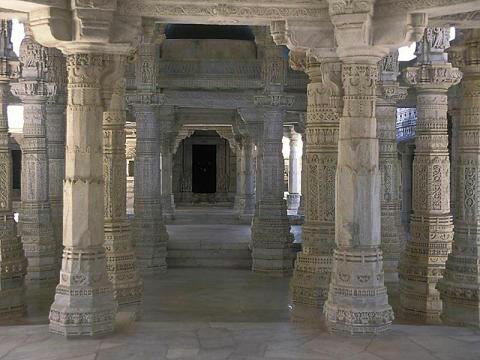 This is the place where Kartik Ji the elder son of Lord Shiva remained in samadhi for thousands of years. 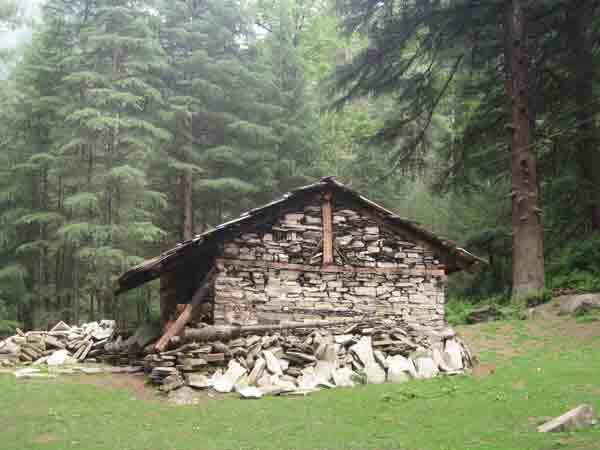 Read more about Khir Ganga Trek. 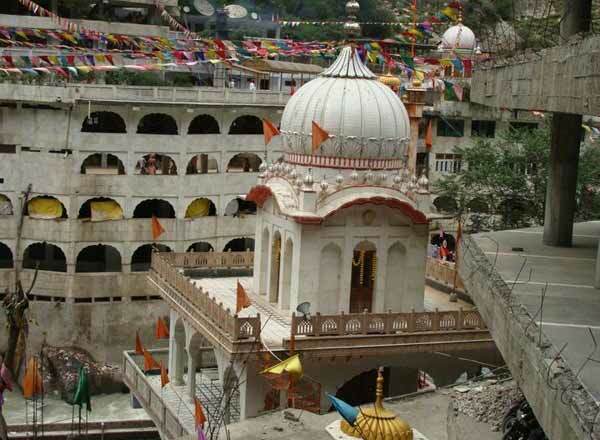 RaghuNath Temple situated 1.5 km distance from Kullu and 40 km from Manali. The chief god of Kullu is Raghunath ji. Dussehra festival is held in the name of Raghunath. Raghunath Temple was constructed in 1660 AD. Raghunath Temple is combination of Pyramidal and Pahari style. Read more about RaghuNath Temple.